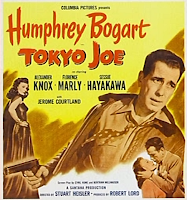 There have been many references to "Tokyo" in popular culture over the years. Tokyo Joe was both a 1949 Humphrey Bogart movie and a 1977 Bryan Ferry (he of Roxy Music fame) song which is actually a reference, rather ironically, to a song from Jimmy Cagney in the musical "Shanghai Express" about the 1930's war in China. Deep Purple also got in on the act with one of the great driving songs My Woman From Tokyo about their first tour of Japan (and also the last of the Gillan / Blackmore line up). 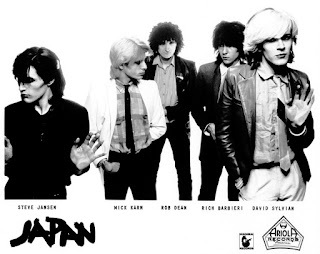 Life in Tokyo, the Giorgio Moroder penned classic etherial New Wave song performed by the English group Japan was a hit across Europe before the band split and the singer, David Sylvian, moved on to working with the keyboard player from Yellow Magic Orchestra, Ryuichi Sakamoto. However, rather than simply referencing popular culture, few have actually been a part of it themselves. 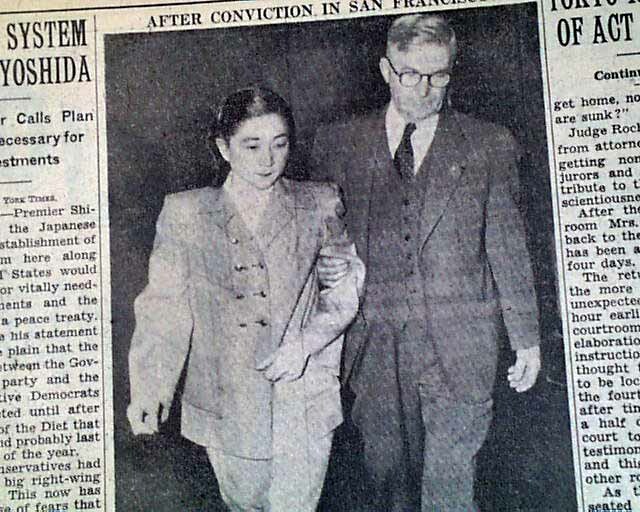 But one who did was known simply by the name of Tokyo Rose, a name that was actually a catch all for any Japan based English speaking female broadcaster during the Pacific War. The most famous of these was Iva Ikuko Toguri. American born and stranded on a visit to Japan after Pearl Harbour, she was forced to work alongside Australian and US POW's reading transcripts and playing music on the propaganda radio show "Zero Hour". Post war she was arrested but later released by the Occupation Administration though ultimately would be convicted on one count of treason in the US, in what could best be described as a "kangaroo court". Spending over six years in prison she would eventually receive a Presidential pardon from Gerald Ford in 1976. She passed away in 2006 but not before being recognised with a citizenship award for courage in the face of adversity. Rather than dimming morale, the troops had actually really loved her taste in music.